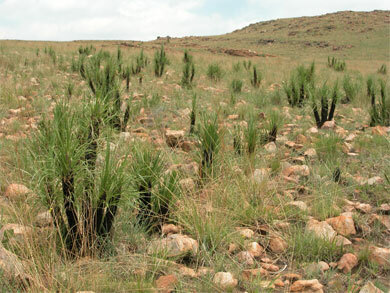 Plants are highly dependent on water. 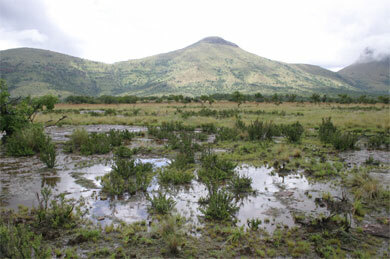 The water available heavily influences their growth and their geographical propagation. 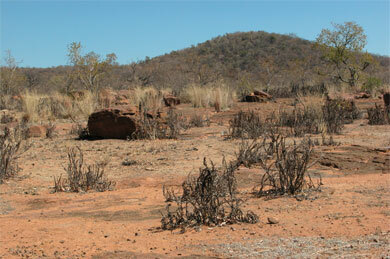 Plants have developed astonishing strategies to survive lengthy periods of drought unharmed. 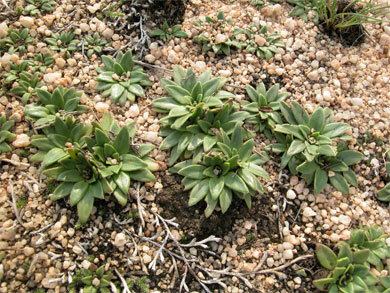 Resurrection plants have developed a seemingly simple strategy: they dry out with their environment and in a desiccated state can withstand drought, often for months. When they dry out, however, very complex changes must take place in the cells. For example, special protective substances are formed in order to bring the cell components into a state of suspended animation in an ordered form. In the recent past these protective substances have been the subjects of scientific research. 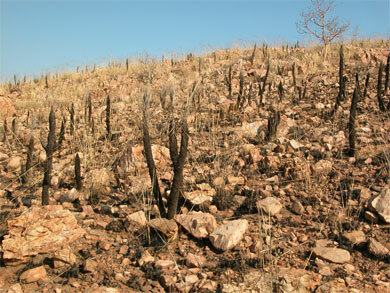 When the first rains come and even after a long period of drought, the plants can quickly regain an active state. 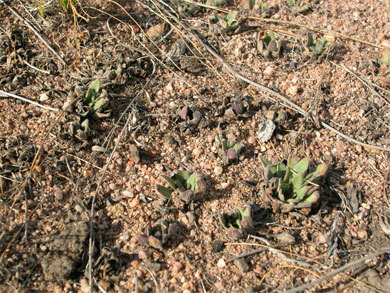 With several plants of this kind the dried-out leaves turn green after just a few hours. 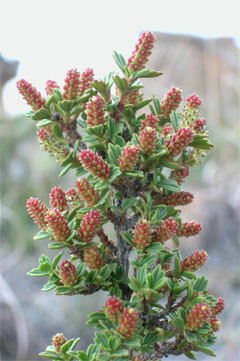 These astonishing changes are reflected in names like «wonder bush». 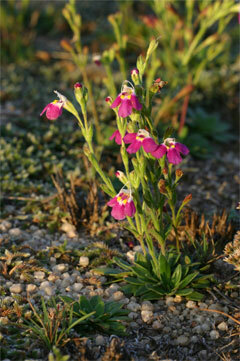 Amazingly, these adjustments occur with vascular plants in very different plant families, indicating a parallel evolution. 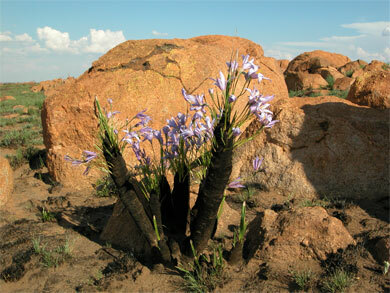 In spite of the differences between these plants in terms of their shape, they are all highly specialised survival artists, which grow in extreme places.